David Fincher Gone Girl Q and A! Meeting The Iconic Director! Dealing With Crazy Fans! And One Wacky Woman! 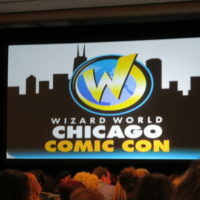 Cary Elwes Book Launch Party! With Jim Carrey! 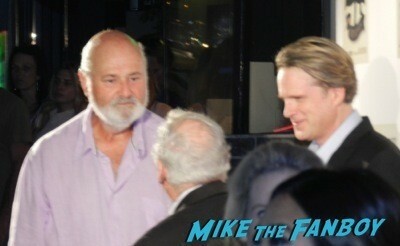 Rob Reiner! Mel Brooks! Selma Blair! Autographs! And More! Halloween Q And A Madness! 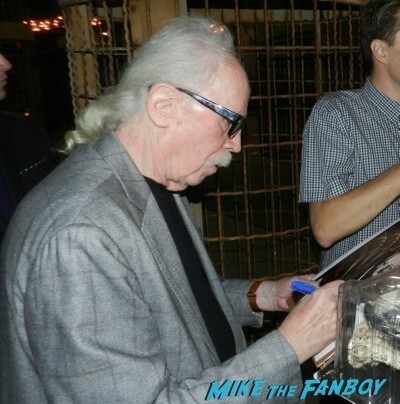 John Carpenter Is Awesome! Jamie Lee Curtis On The Other Hand… Wow… Just Wow! Autographs! And More! 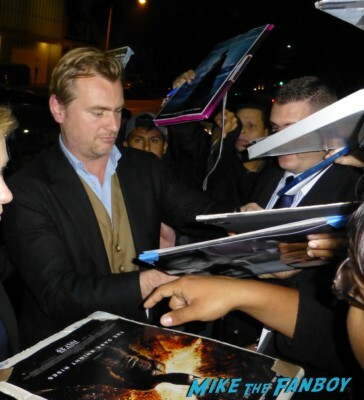 Fanboy Fail Friday! Mad Max! 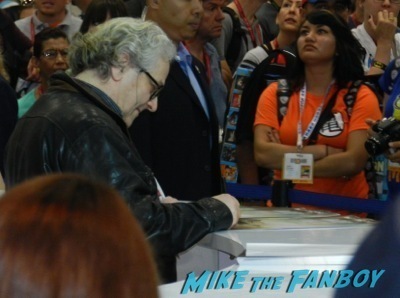 When You Camp Out For Tom Hardy And Charlize Theron But Only Get Director George Miller… SDCC Disaster! 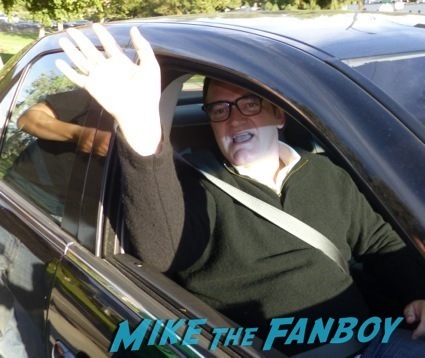 mike August 1, 2014 Conventions, Directors, Fanboying! Sunday Randomness! 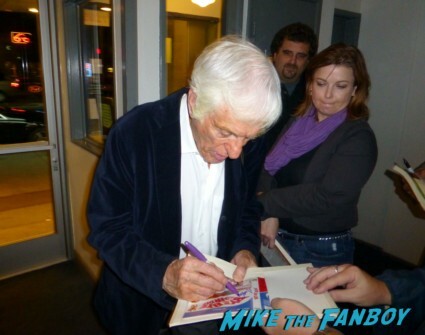 Meeting Fright Night Director Tom Holland! Blown Fuses! Counter Standees! And More! Scotty Meets Director Woody Allen! His Last Encounter For 2013! Autographs! Photos! And Lots of Coolness! Super Short Sundays! Quentin Tarantino Goodness! The Famed Director Stops His Car To Meet Everyone Of His Fans! #Awesome! Quentin Tarantino has always been great to his fans. Seriously, I’ve met him a few times now and he usually always makes sure everyone is taken care of. He’s such an interesting guy and Kill Bill will always be one of my favorite films of all time. Autograph Deal Of The Week! Comedian Eddie Izzard! 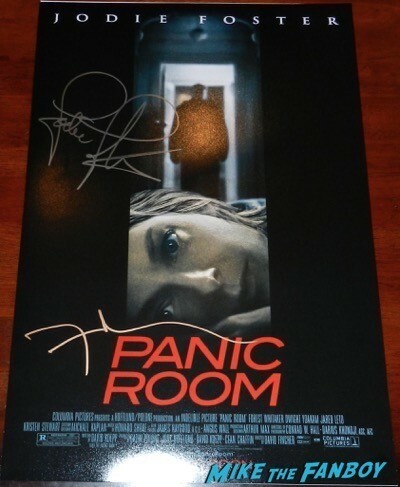 Indie Director Kevin Smith! Photos! Books! And More! Comic Book Crossover! Meeting Bryan Singer! Trick ‘r Treat Q And A’s! Smallville The Comic! Nightwing! And More! 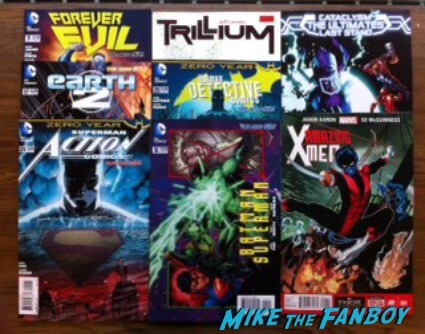 Jim is back for another edition of Comic Book Crossover! 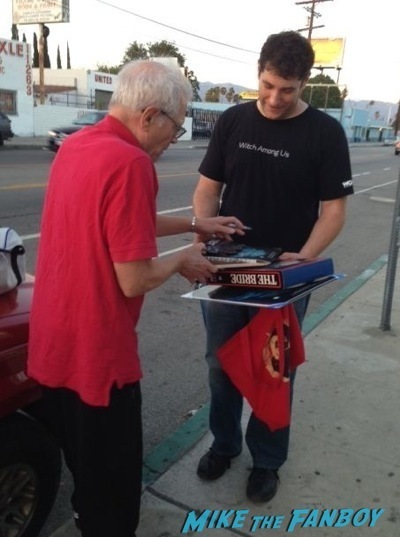 This week Jim is dishing on meeting Bryan Singer, his favorite X-Men and all the new comic books coming out this week. Personally, I like the fact that Trick ‘R Treat is going to get a sequel.